Thanks to his sarcasm, his habit of breaking the fourth wall, and his deeply inappropriate one-liners, Deadpool has easily established himself as one of Hollywood's most exciting new superheroes. 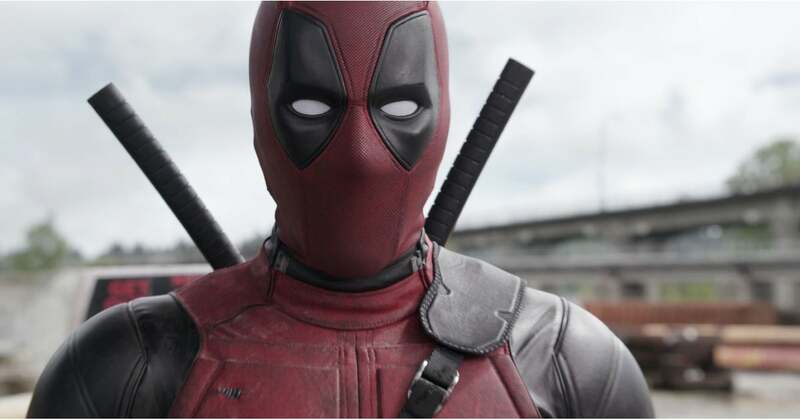 The character actually made its debut back in 1997, but 11 years later, Ryan Reynolds brought the antihero to life on the big screen in 2016's Deadpool and its highly-anticipated sequel, Deadpool 2. While you might know a few things about his obsession with unicorns and his deep love for Vanessa, there are still a few tidbits about Deadpool you might want to brush up on. For those who aren't avid followers of the comics or whoever just needs a refresher ahead of the sequel's May 18 debut, we're diving deep into the back story of how Deadpool actually came to be. How Does He Get His Powers?